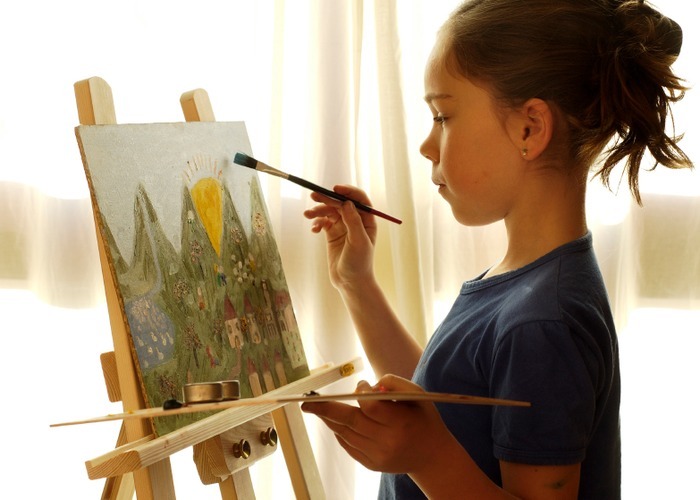 Children’s talents often emerge from an early age but sometimes when parents see that their child is gifted at something, they can pressure the child too hard and ruin the child’s passion. Nikki Bush, our local parenting expect joins us on Expresso to help parents nurture their children’s talents. Nikki is here help parents understand that talent and greatness aren’t born, they are nurtured, however how you nurture it can effect your child and whether they will view them as a gift or a curse. Parents do not only have teach their kids about talent but also how to deal with failure and criticism as they all play important roles as to how your child deals with their talent, as not everyone grows up and becomes a great athlete or musician. Parents should always remember that even though your child has your DNA, they are not you, so they wont always be interested in the things that you want them to be interested in, and forcing it them too will only discourage them and not want to pursue their talent. Patience is key when nurturing your child’s talent, as children may not recognise their talents but will instinctively pursue them, as talent needs space to be able to develop.